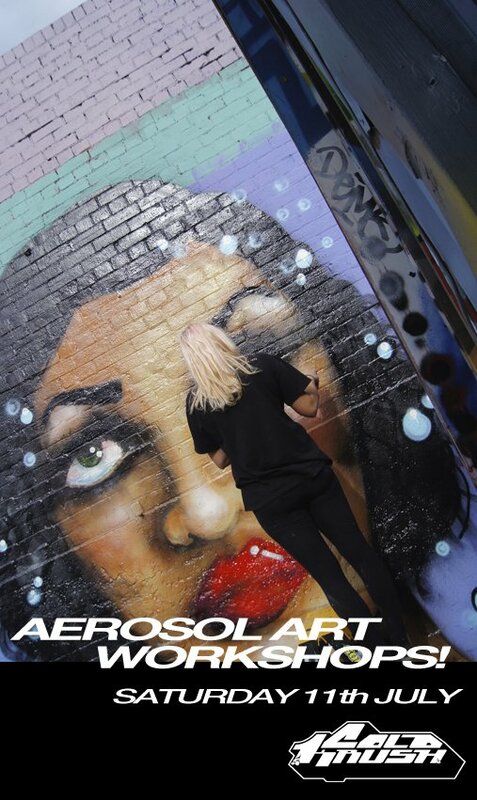 School Holiday Aerosol Art Workshops! 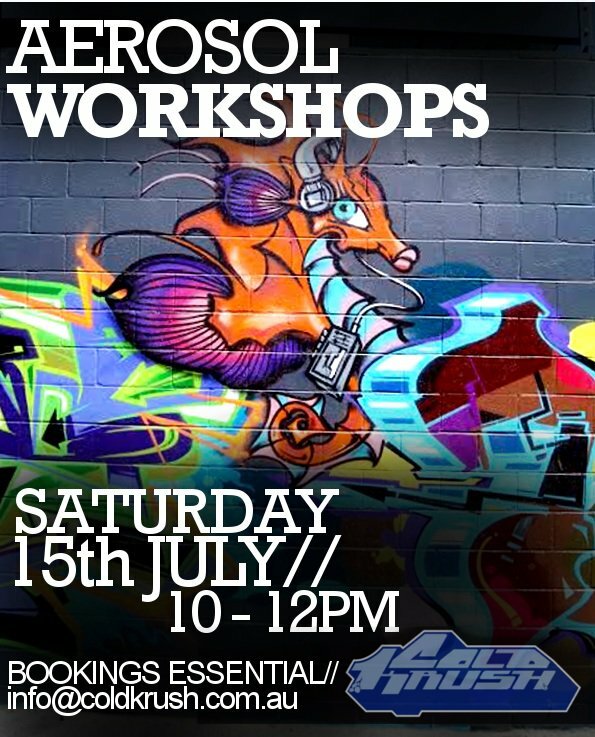 We will be running a 2 hour intensive Aerosol Art Workshop on Saturday 11th July. 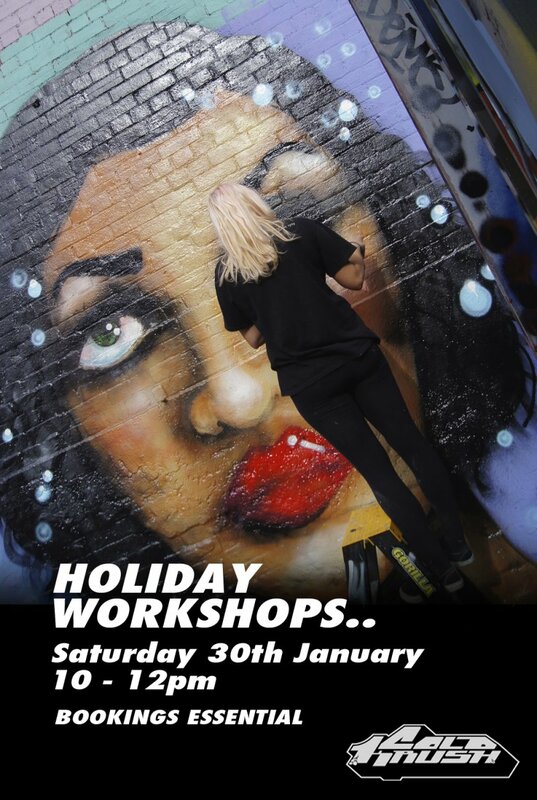 Workshop will run from 10am - 12pm with in house tutor - 'Grots' on hand to lend his expertise in the field. 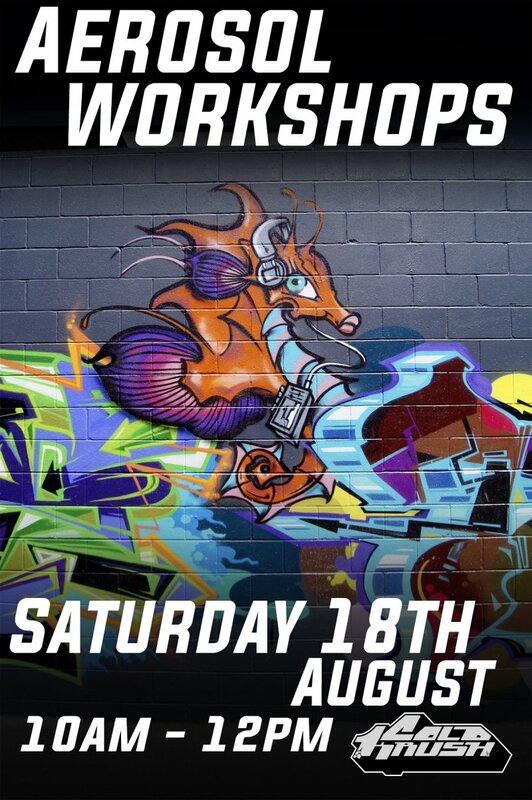 Contact our friendly staff on 82717711 or email info@coldkrush.com.au to register your interest.